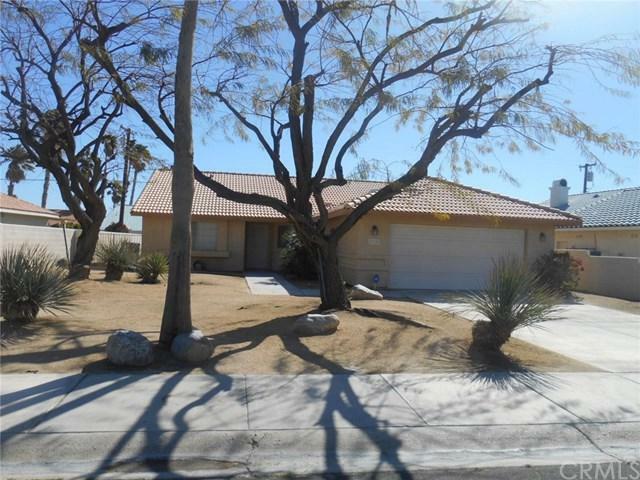 Welcome to the Rio Vista community in Cathedral City. This single story home is amazing from the moment you enter. 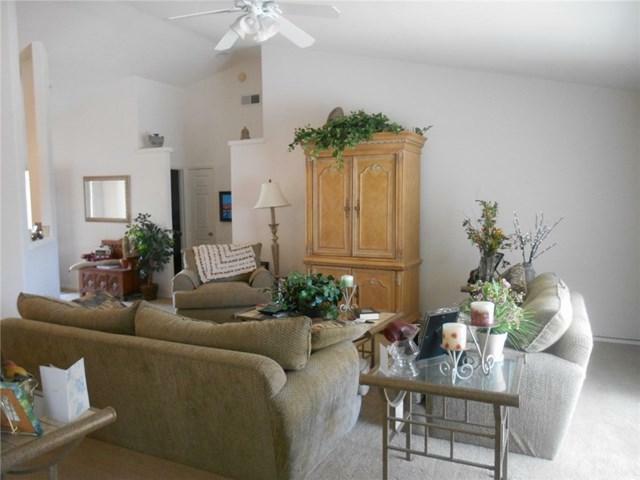 You will be in awe of the cathedral ceiling, the open floor plan and comfortable feeling of being home. 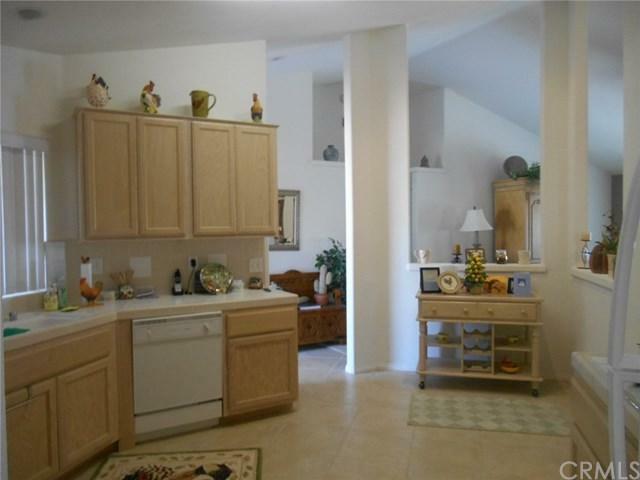 The stylist kitchen offers ample cooking space with light wood cabinets that have plenty of storage room. Just off the kitchen is the laundry room that leads to the 2 car garage. 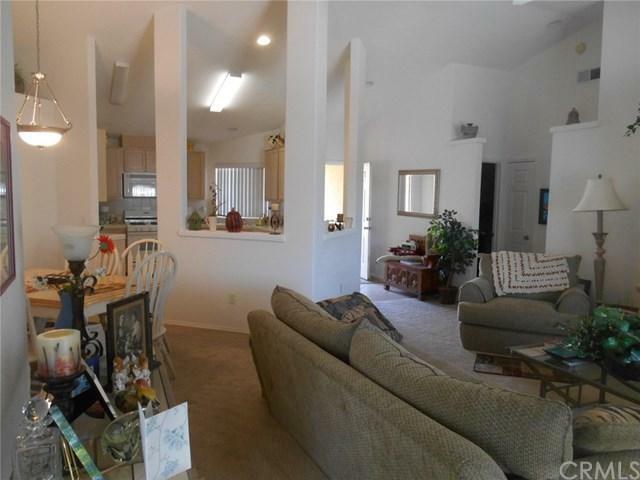 Enjoy dinners in the dining room adjacent to the spacious living room. Retreat and relax in your oversized master suite which features dual sinks, separate tub and shower and a large walk-in closet. Both master suite and the second bedroom have a sliding door with access to the backyard covered patio. All the bedrooms have fans. There is ample wall/shelve space to display art d+-cor and nick knacks. Close proximity to schools, urgent care, grocery shopping center, parks, golf courses, restaurants and downtown Palm Springs. This area has everything at your finger tips!! A Must See!